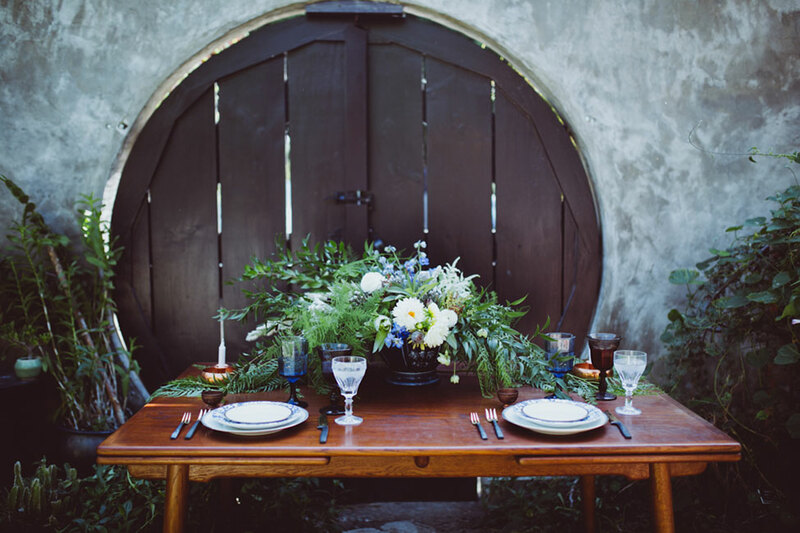 Why choose just one theme when you can beautifully blend together a few, creating a dream state like world? 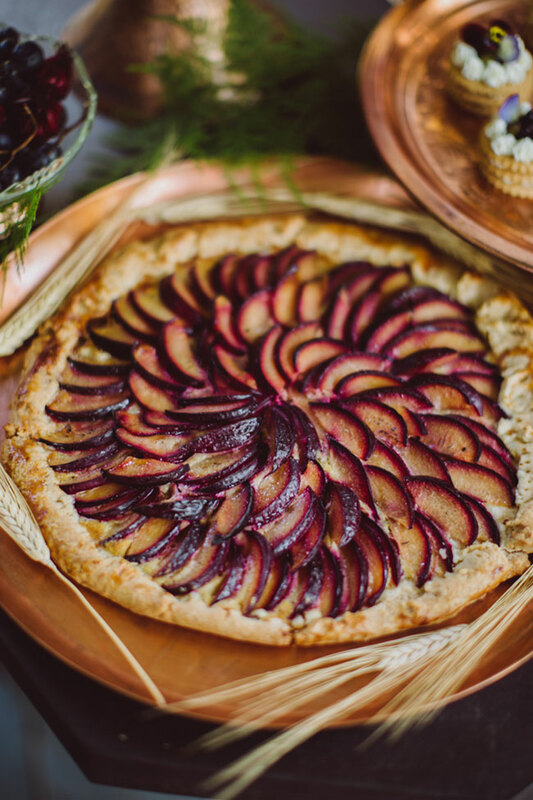 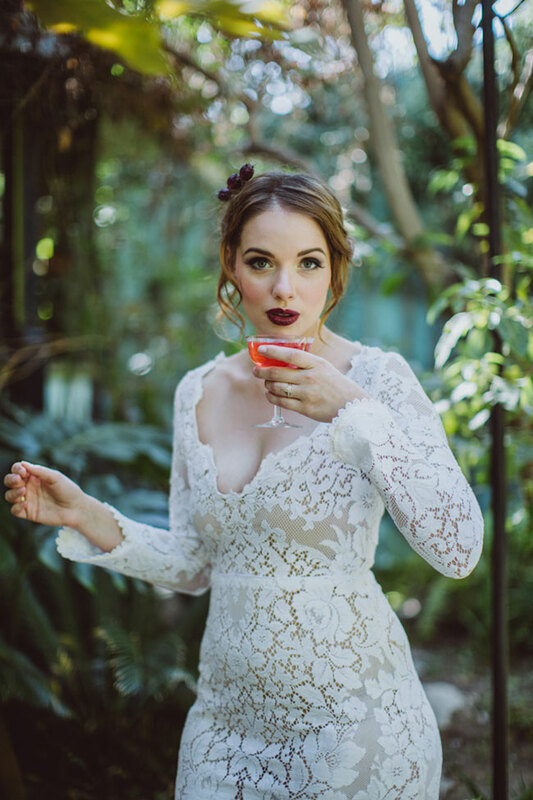 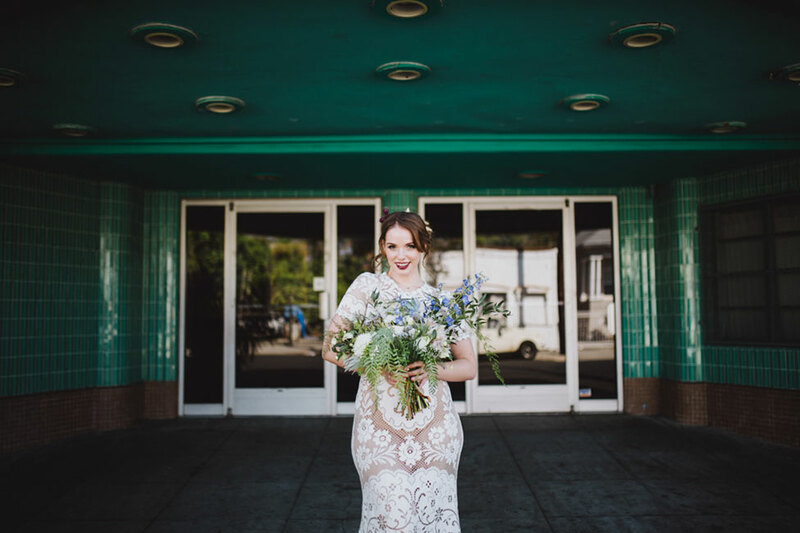 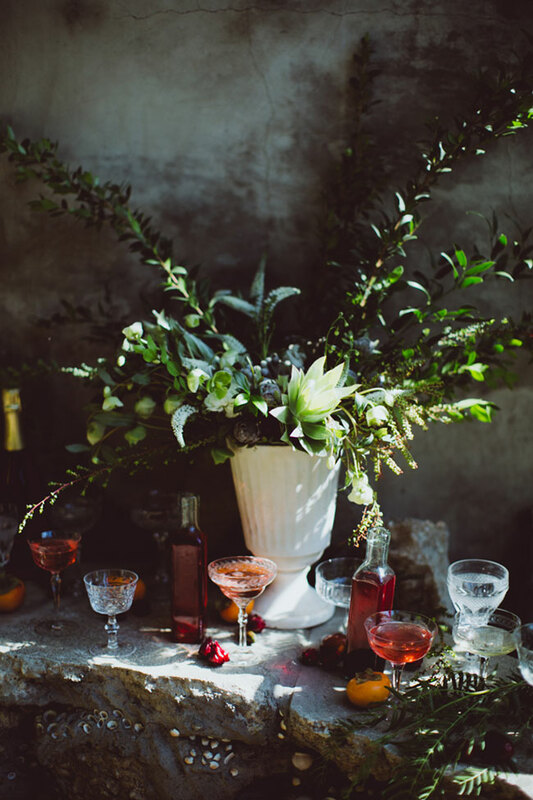 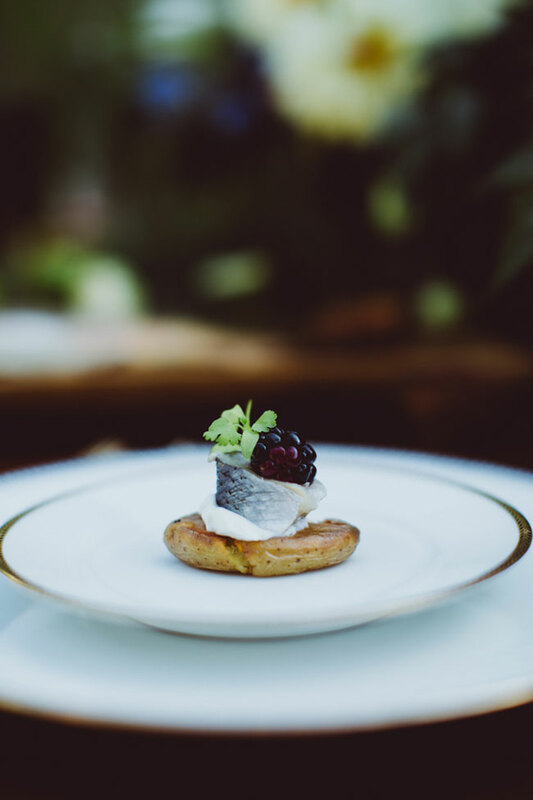 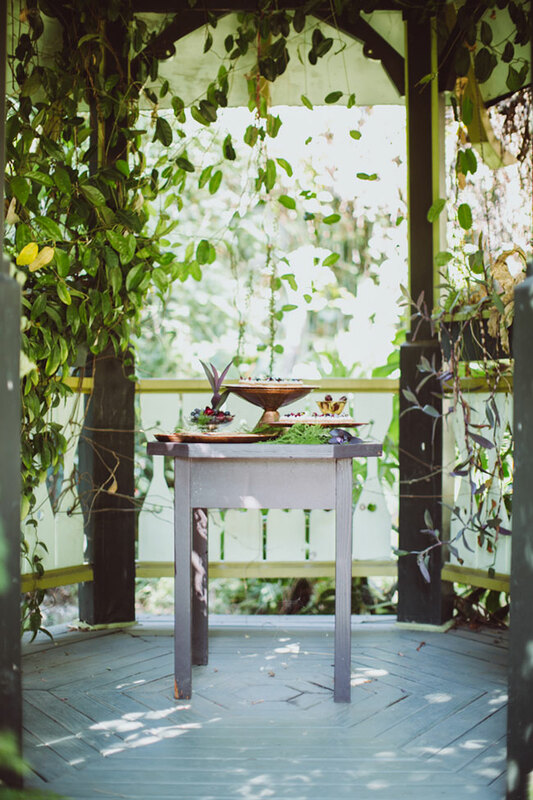 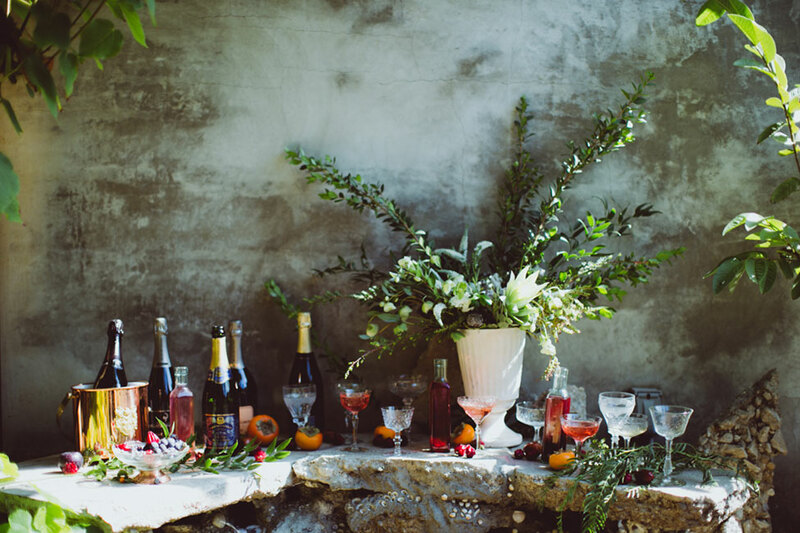 Nestled into the old hollywood world that is vintage theater venue of Velaslavasay Panorama, a team of local LA wedding pros created the perfect dark and moody boho glam wedding captured by wedding photographer Amber Gress Photography. 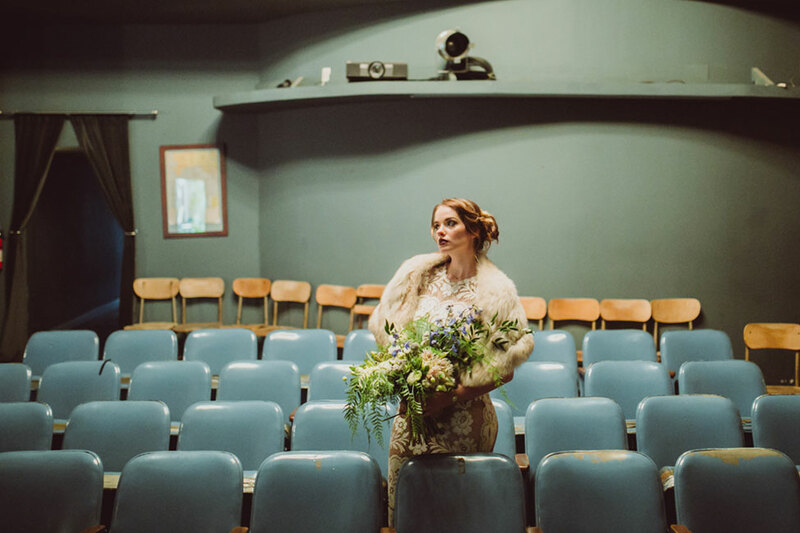 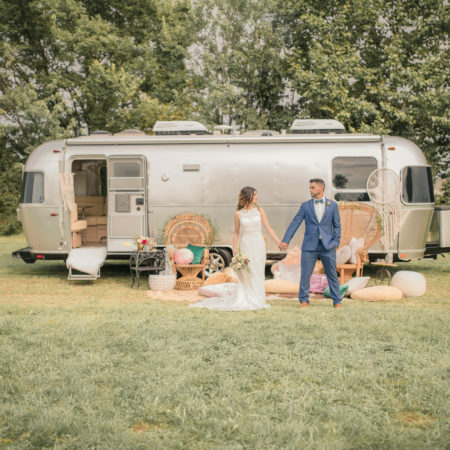 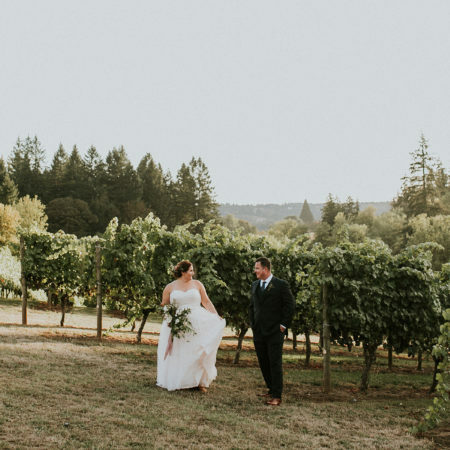 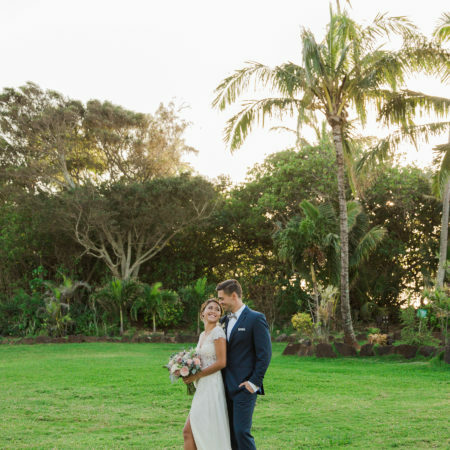 Utilizing both the charm & sophistication that is the theater interior along with its magical whimsical outdoor garden, this boho wedding features a champagne bar, sweet treats gazebo and secret garden sweetheart table for two. 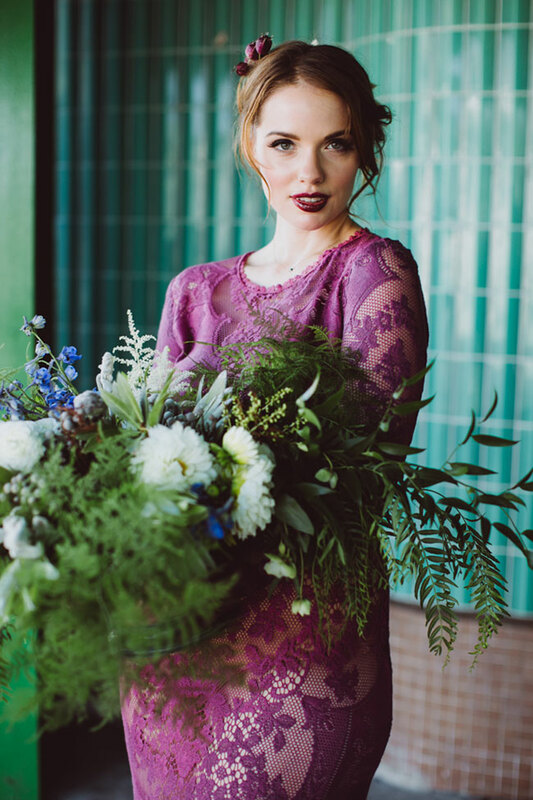 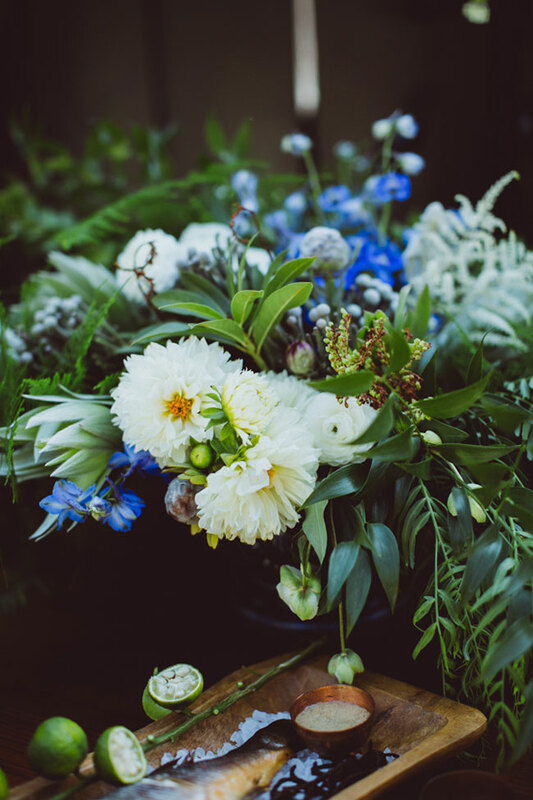 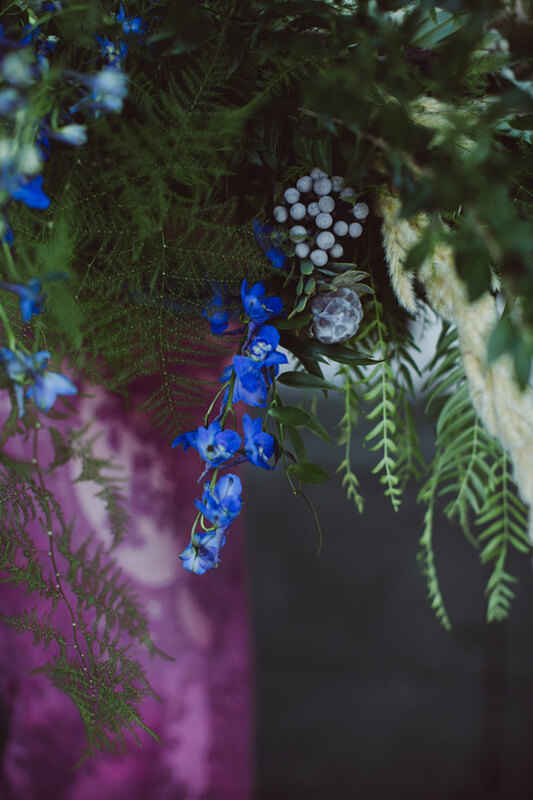 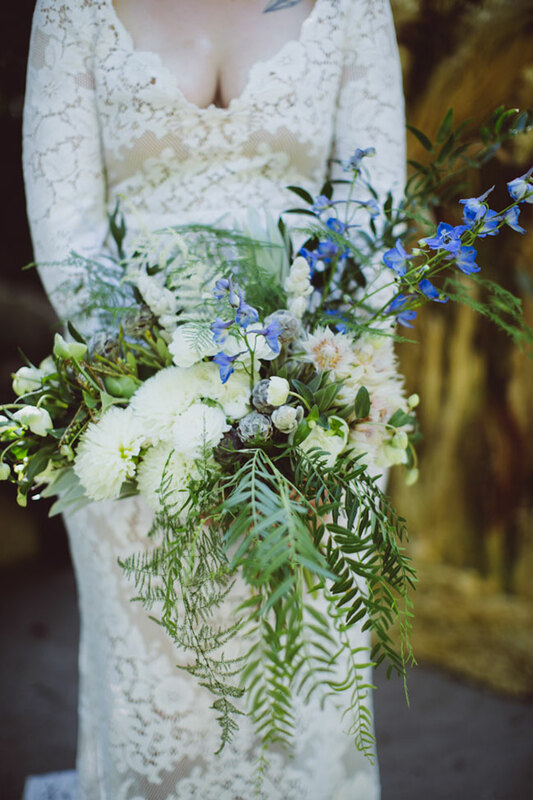 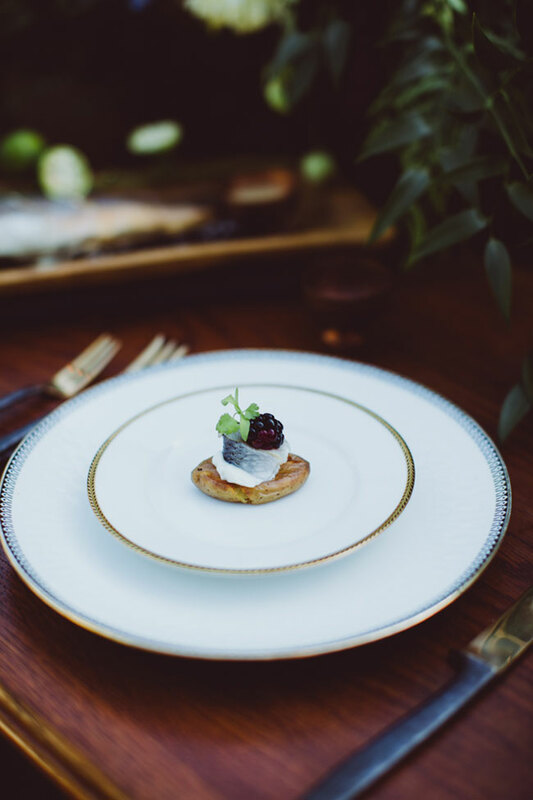 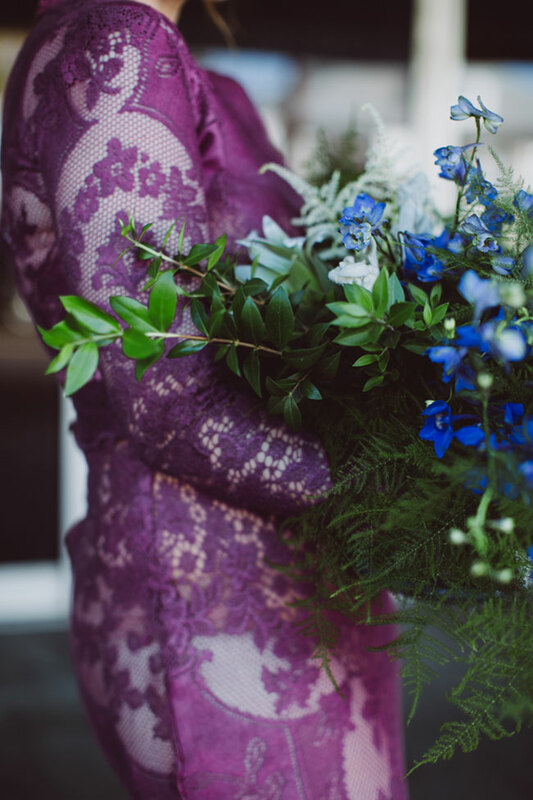 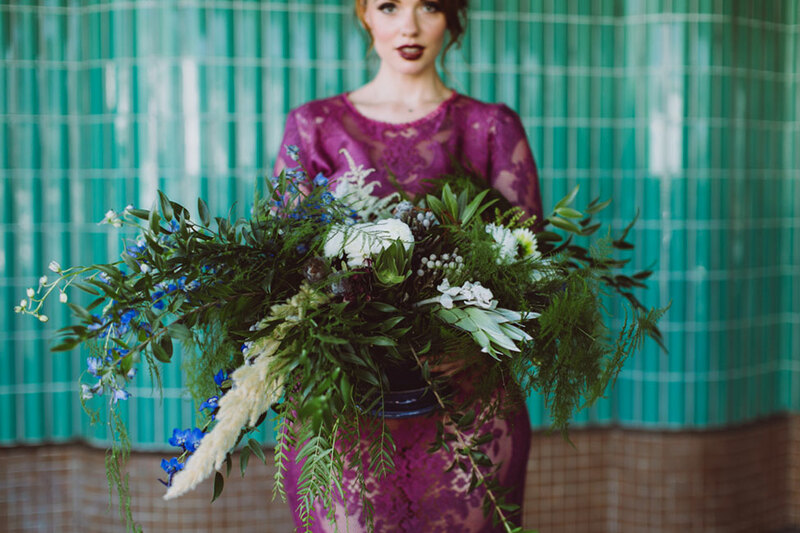 Taking cues from the theaters cool tones, wedding design & florist Going Steady Studios opted to work with a color palette rich in blues, greens, and pops of purple. 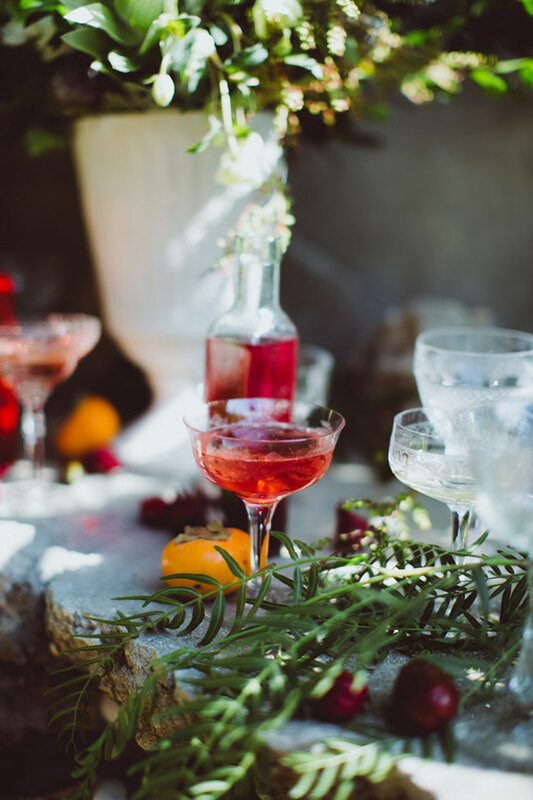 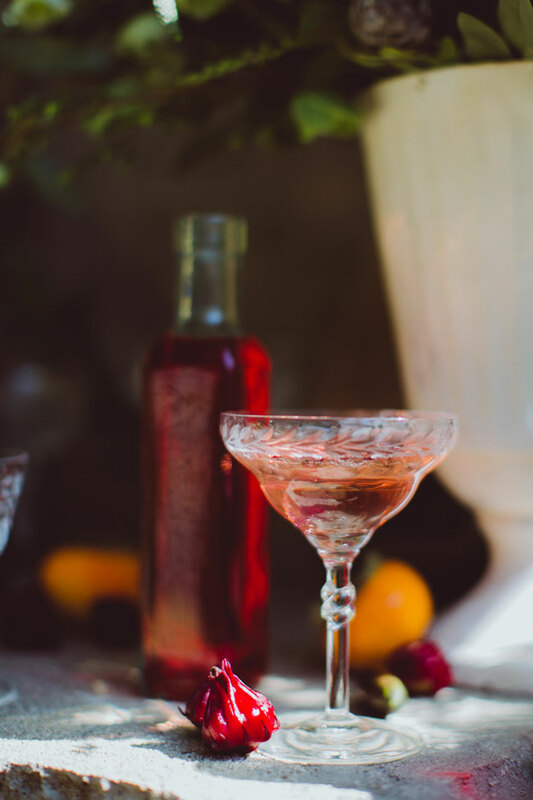 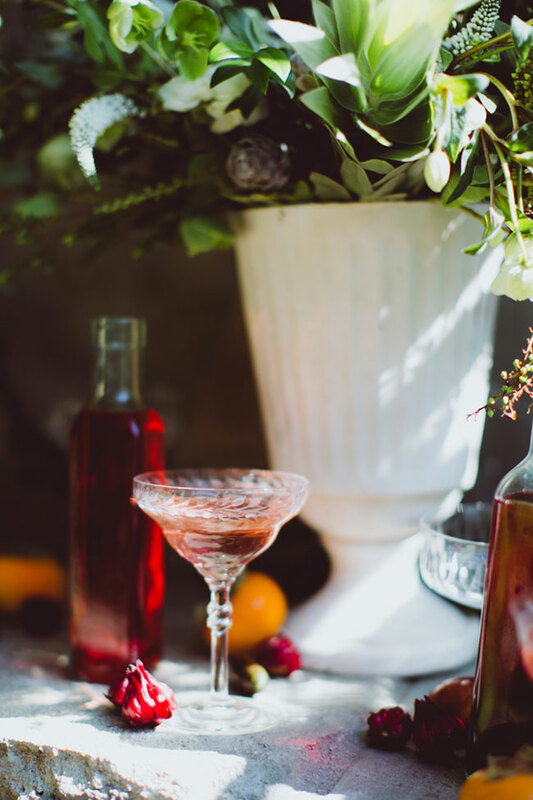 Caterer and cocktail specialist Le Picnic tied in the cool tone wedding palette, crafting cocktails with mixers of hibiscus pods, blueberries, and elderflower! 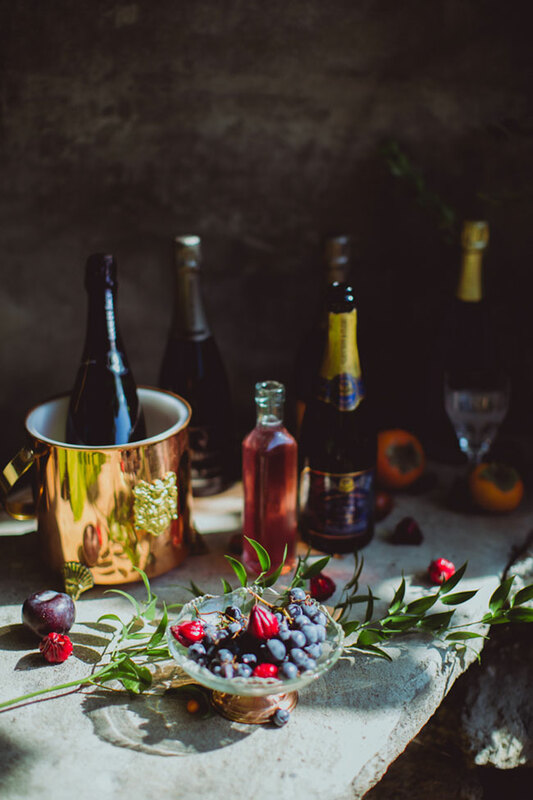 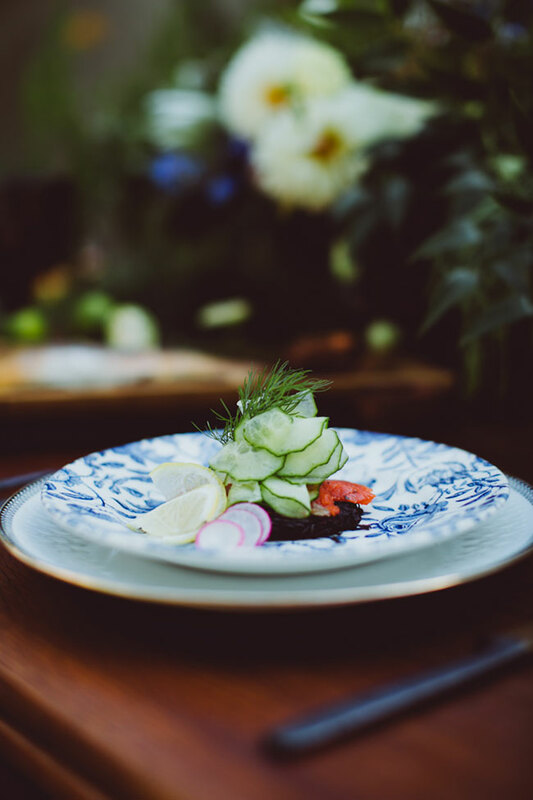 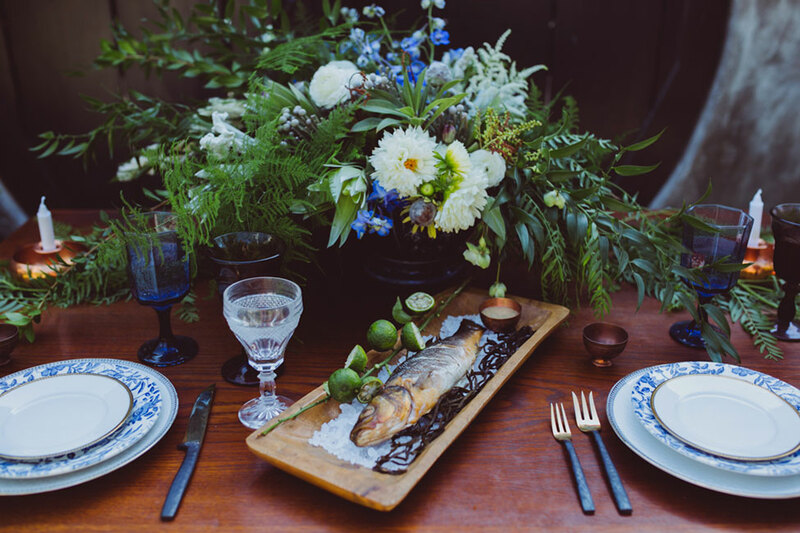 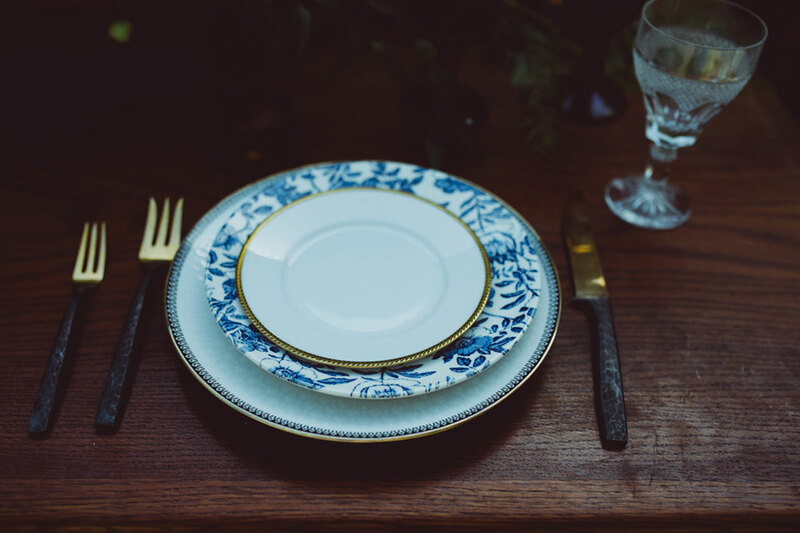 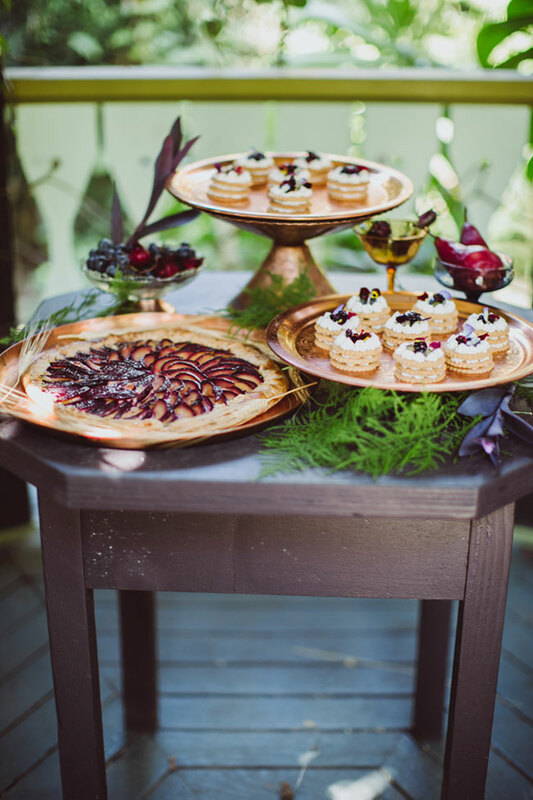 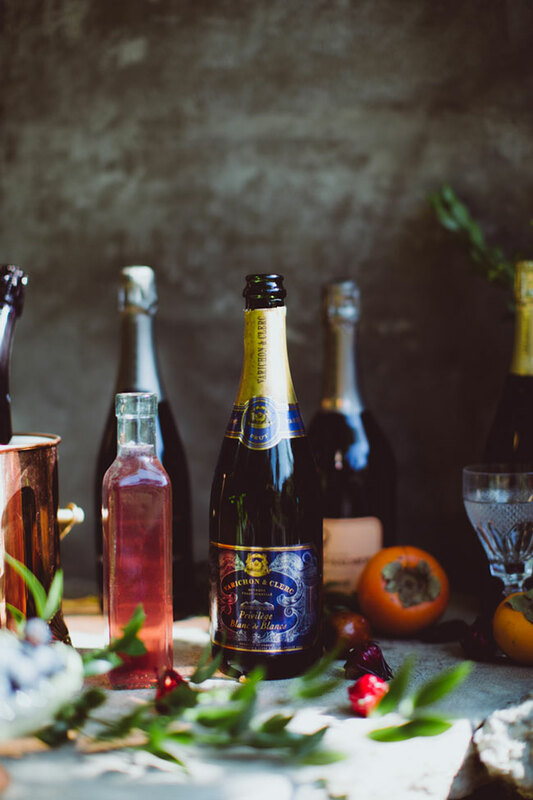 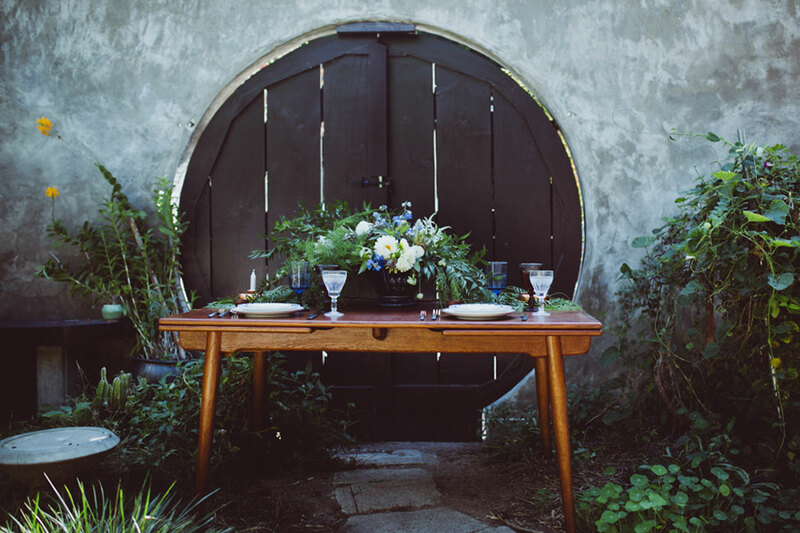 Vintage champagne coups and copper details from Dish Wish added just the right touches, while elements like gorgeous blue patterned china and stemware dotted the sweetheart table, set in front of a hobbit like circular wooden door. 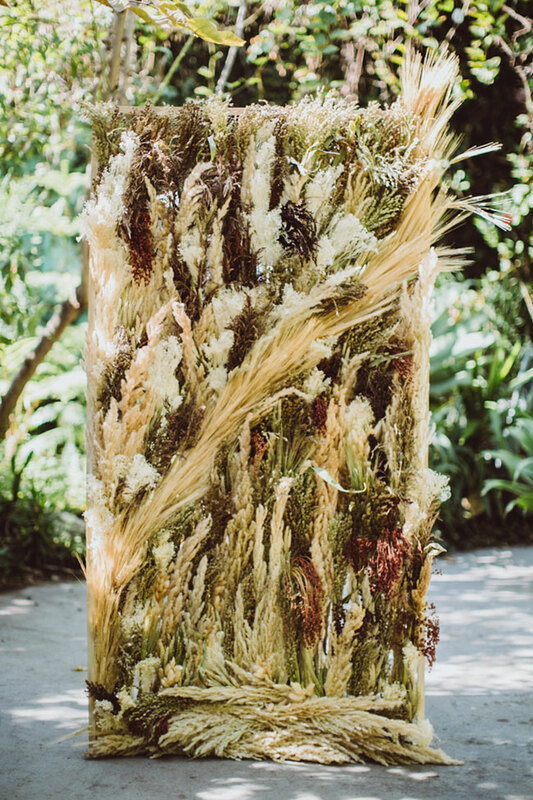 In contrast to their living garden surroundings, an incredibly cool vertical dried wheat & grass ceremony background was created, serving as an eye catching focal point. 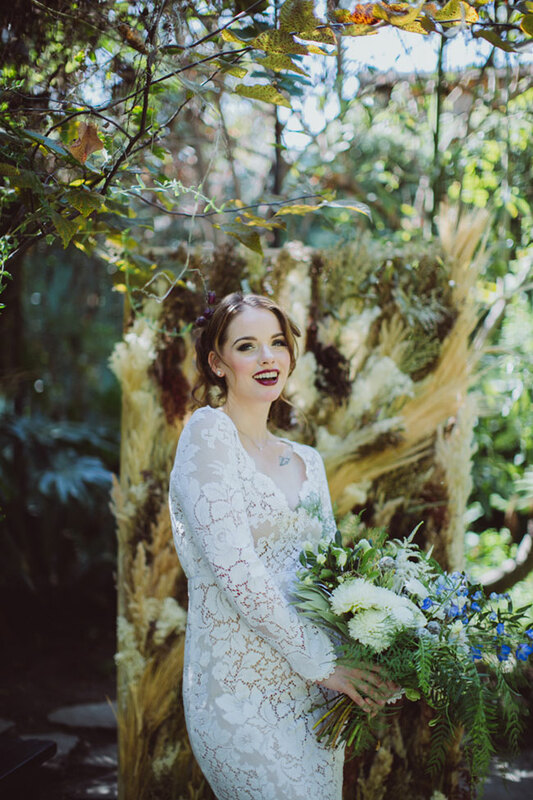 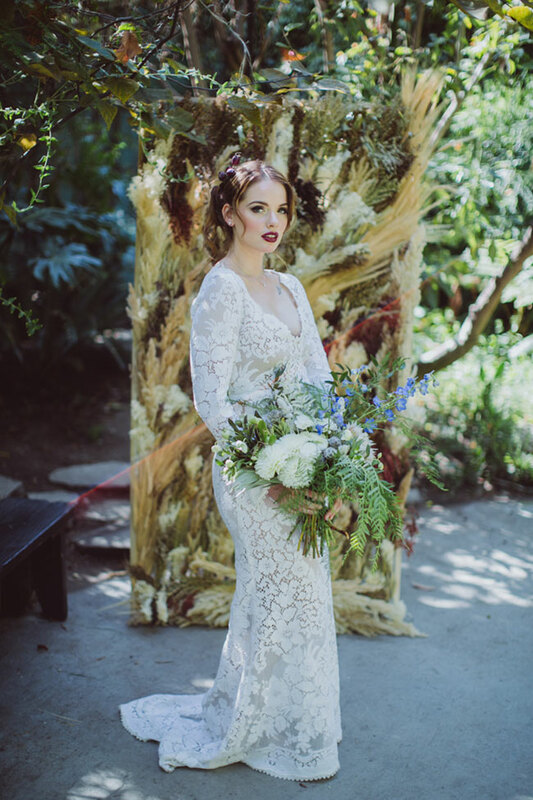 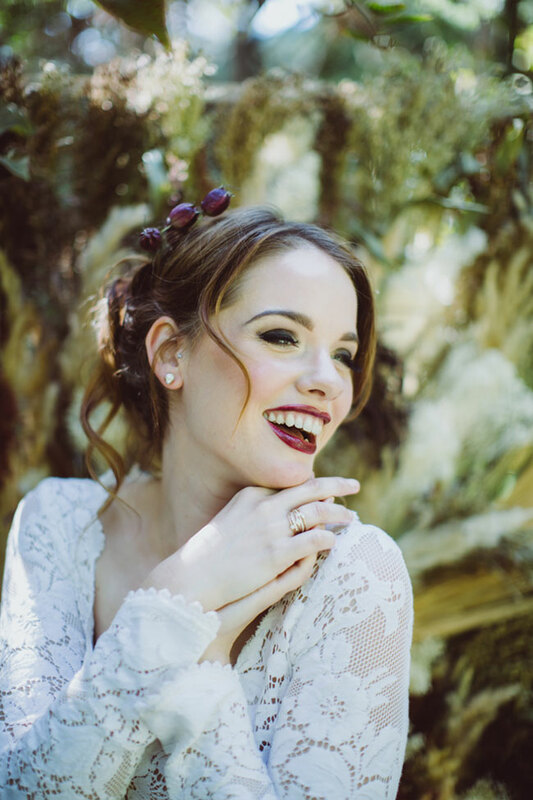 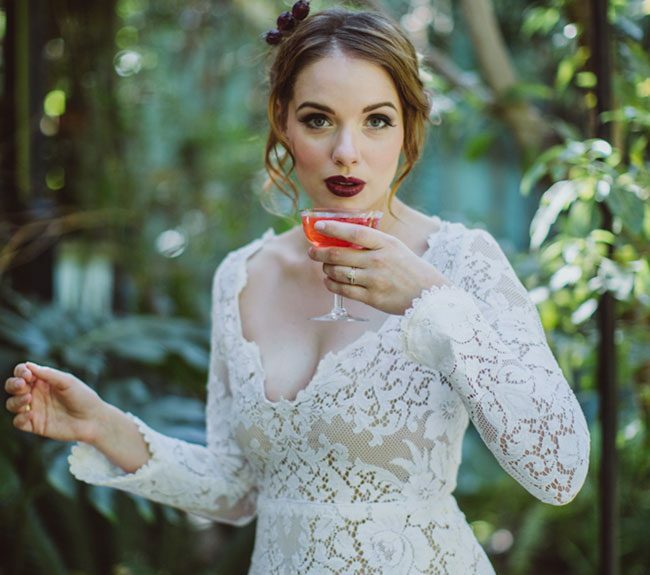 The final touch to the old hollywood inspired boho glam wedding were the two hand crafted vintage lace wedding dresses from Saldana Vintage, accented by stacked rings and pearl earrings from Brooke Corson. 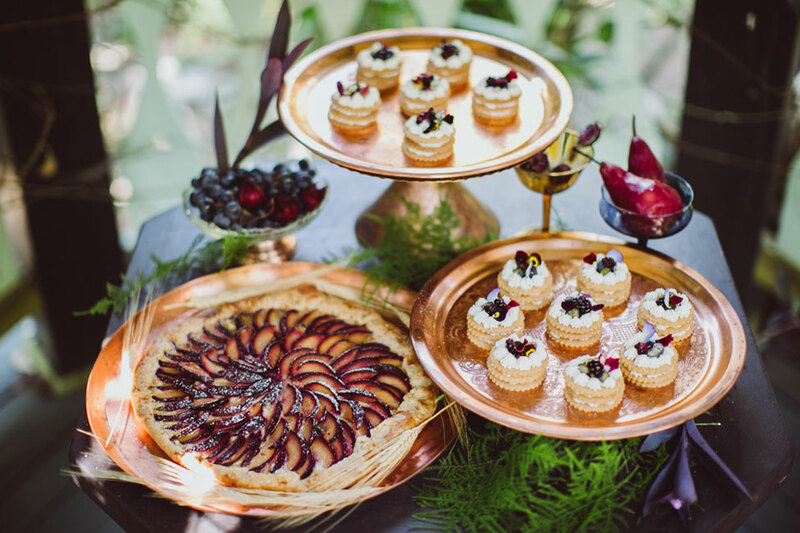 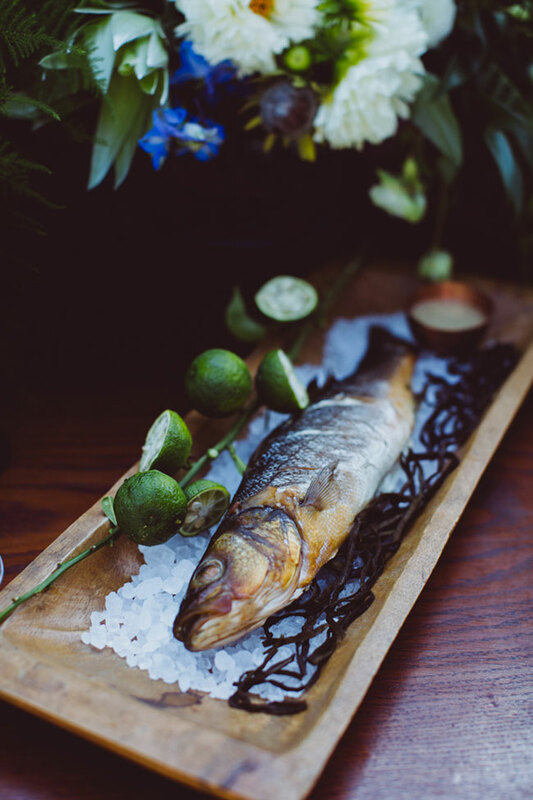 With a mix of themes, this glam wedding is many things, sampling the very best of each, blended into something new and perfect.